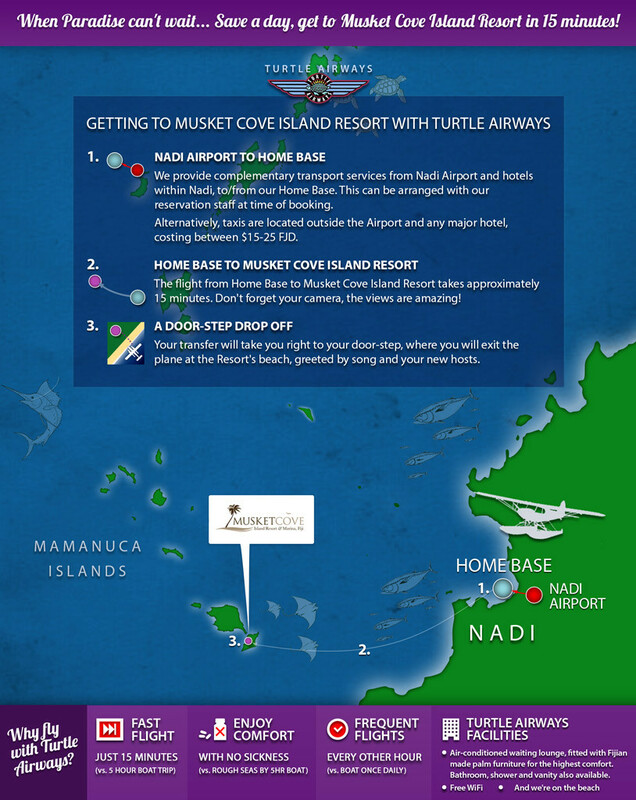 With Turtle Airways you can experience the romance of flight and ride by seaplane through the air on silver wings to Musket Cove Island Resort where you can sail the seas with white wings. 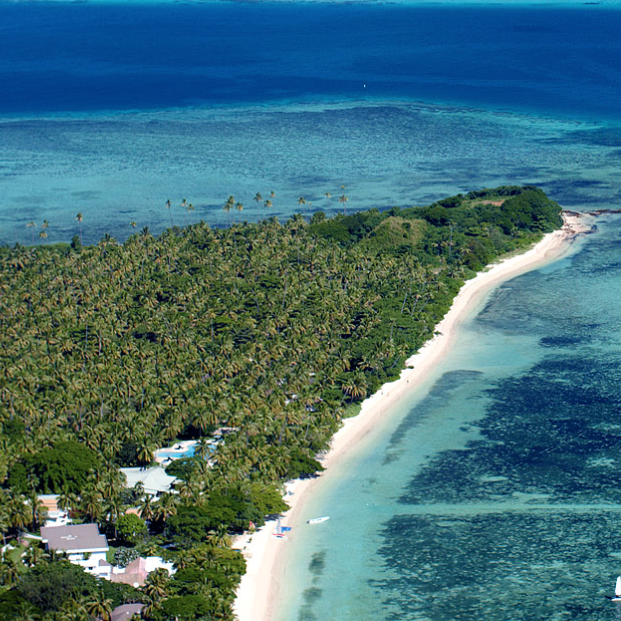 Musket Cove is renowned for its sailing facilities, including the largest blue-water yacht club in the South Pacific, Musket Cove Yacht Club, host to the famed Musket Cove Fiji Regatta. Racing and cruising yachts from the world over take the time to attend this event, where a code of work by day and party by night is strictly adhered to! 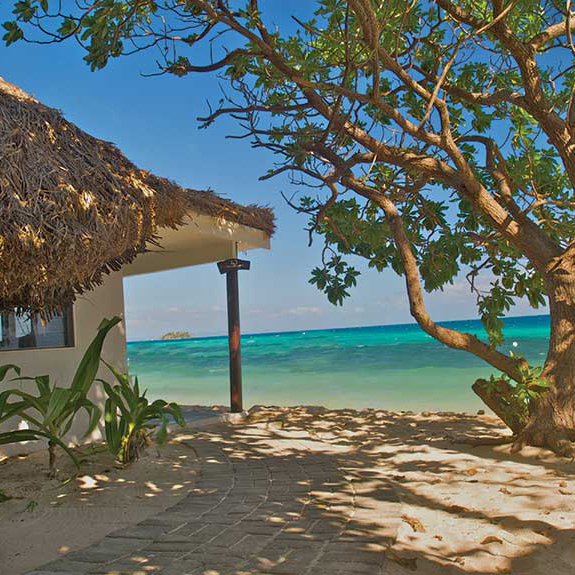 A plethora of marine activities await resort guests including island hopping and snorkel expeditions. Or trying a catamaran sailing safari might just be the icing on the cake of a perfect Fiji holiday escape. Away from the water, Musket Cove Resort boasts an embarrassment of space, with over 400 acres of lush hillside and tropical gardens to explore.